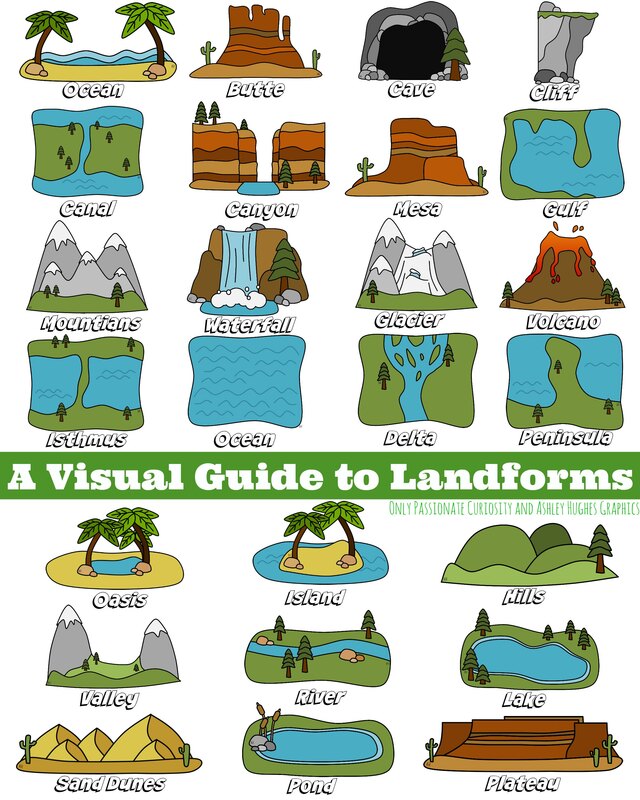 A easy to use visual guide of the landforms. 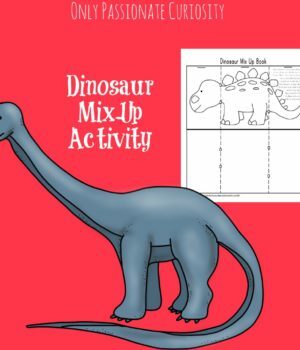 Use this with our Landforms Interactive Notebook Pack. 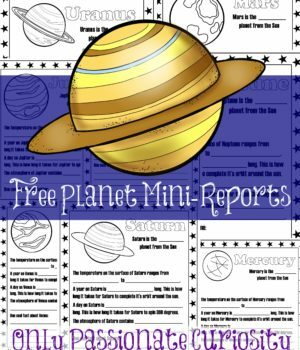 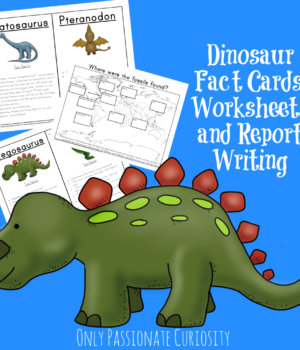 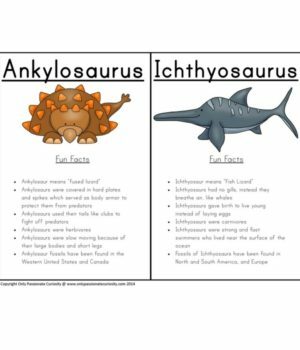 Dinosaur Mini-Unit- includes fact cards, worksheets, and report writing. 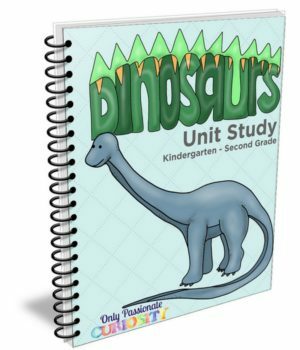 See the whole Dinosaur Unit Study.